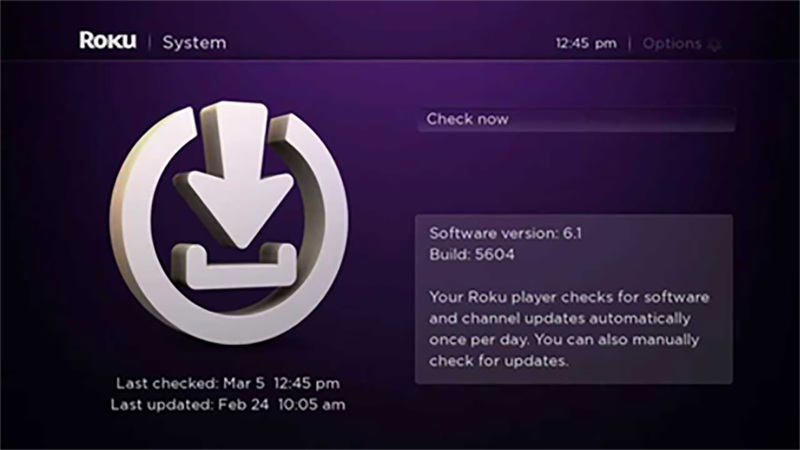 If you are an existing subscriber to our Roku app, you will simply need to perform a system update to view our latest version. 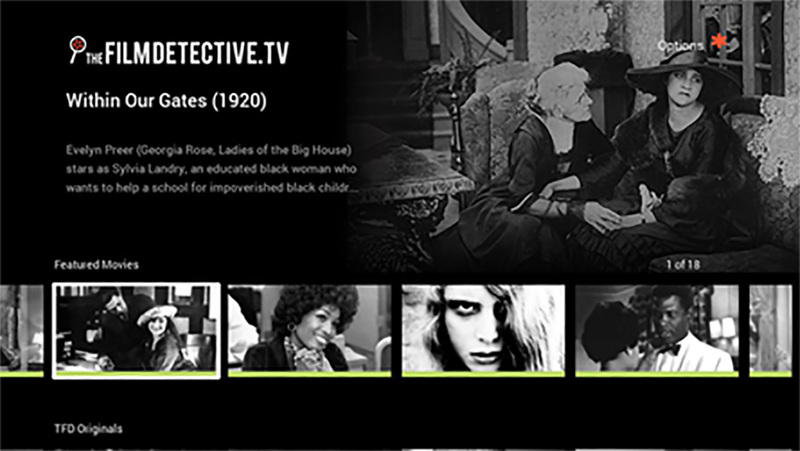 We recommend this update as it will significantly enhance your viewing experience. If you are an existing subscriber and would like access to a universal subscription, please see here. 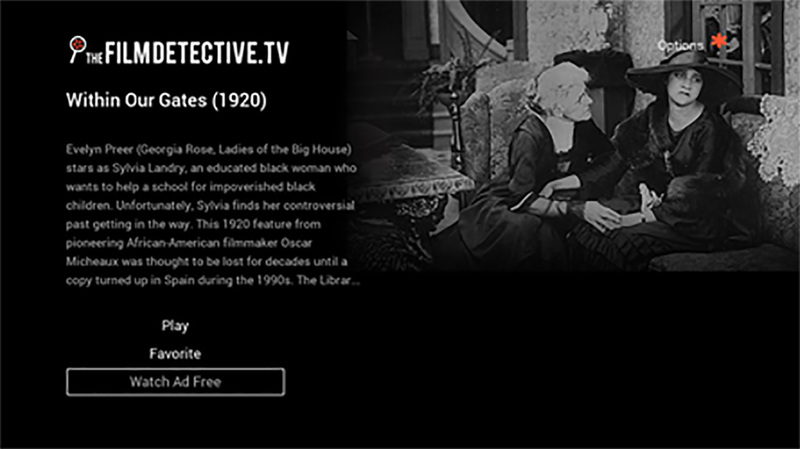 If you are not a paying subscriber to our Roku app, you will now be able to watch our streaming library for free, with ads. If you prefer to watch your films without ads, you may subscribe here, or in the app, for our universal access subscription. This subscription will allow you to watch our content, ad free, across all of our platforms (iOS, Amazon Fire TV, Apple TV, and Web). 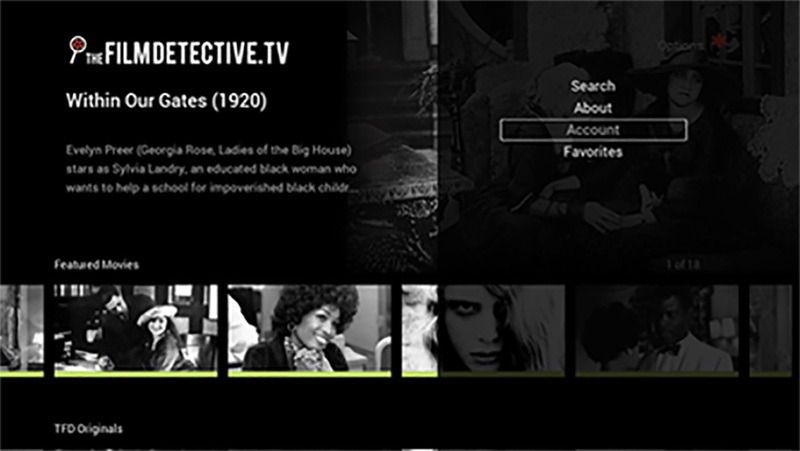 Your Roku device will update and give you access to our upgraded streaming app! If you have an existing native platform subscription through Roku, please follow the steps in the section below to restore your previous purchase and gain access to our universal subscription. If you take no action, you will not be able to see our updated app builds, or enjoy our universal subscription. If you have any questions or concerns, please feel free to reach out to us at info@thefilmdetective.com, we would be happy to assist you. Please note that to enact any of these changes, you will need to update The Film Detective app to the latest version. If you need help doing so, please see the section above. Login with your new credentials. Go to account menu again. Click on the sync native subscription button. If successful you will get an alert confirming account validation, your account now has universal access. If you would like a step-by-step instructional on how to purchase and download an app from the Roku store, please click the button below.